Schedule #2 - Any Strict Arrival Deadline? 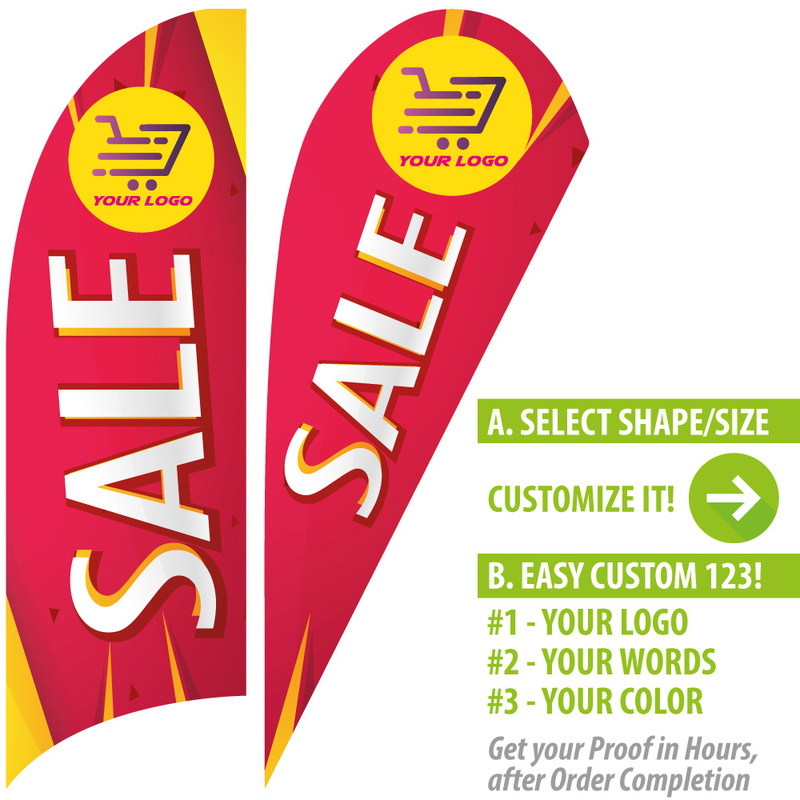 This is a great Custom Feather Flags Template if you are looking for an advertising banner for SALE! This red bursting star Feather Banner graphic is extremely eye-catching, and could definitely attract traffics for a huge distance. 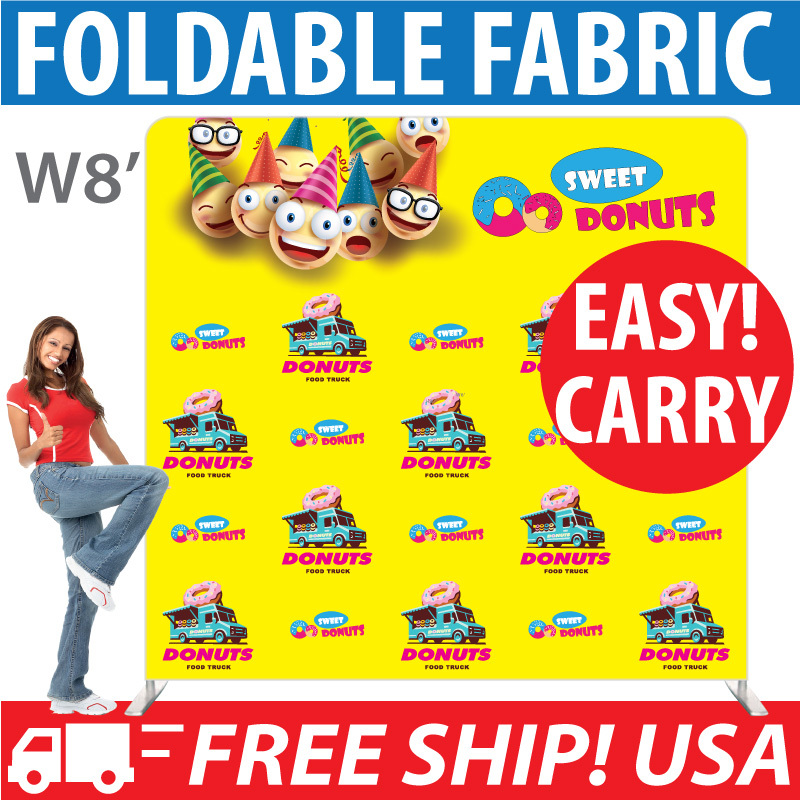 This is the BEST SELLER with highest rating Sign for SALE! You could add your own LOGO or request addition of your own sells messages to enhance your business image. 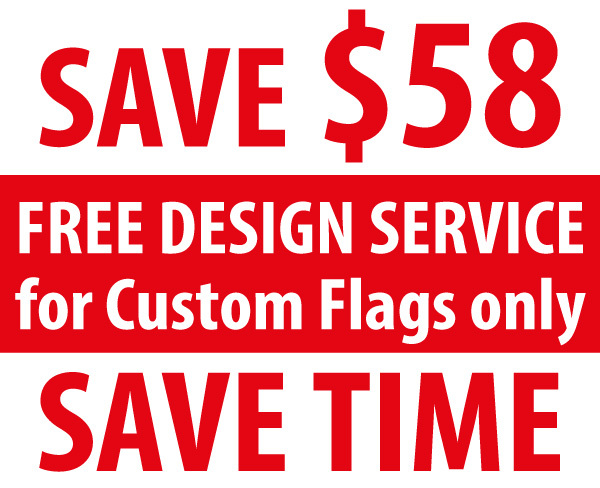 Boost your SALES with this Red Star Bursting Swooper flag. 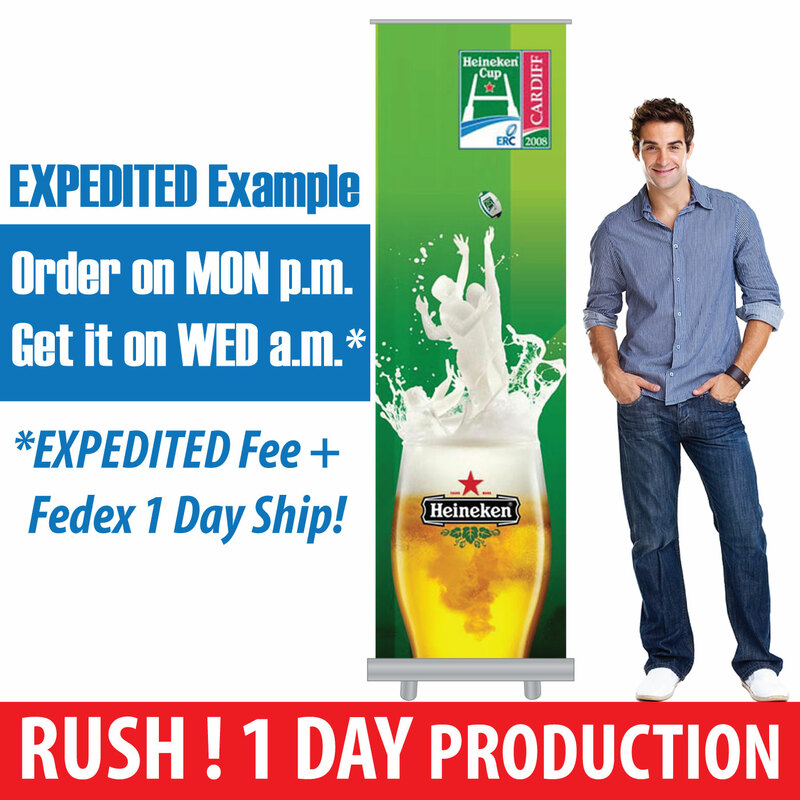 Especially effective for outdoor advertising, and we also have base stand for any indoor shows, events, flea markets and pop up stores. Click the button below to add the SALE! Red Star with Yellow Feather Flags (custom logo ready) to your wish list.